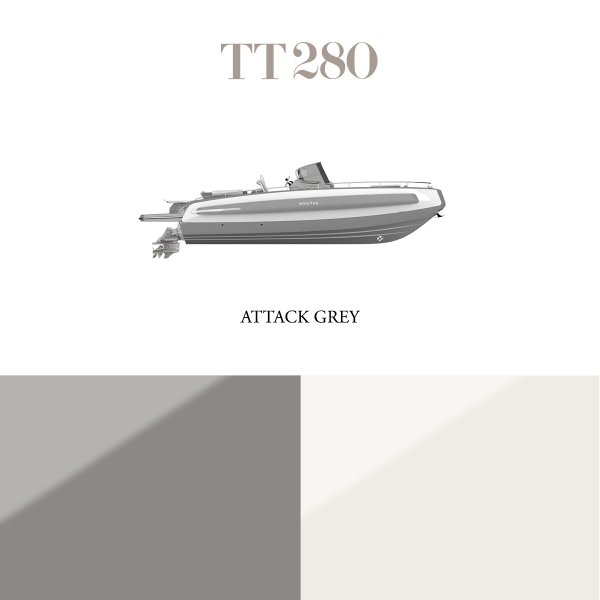 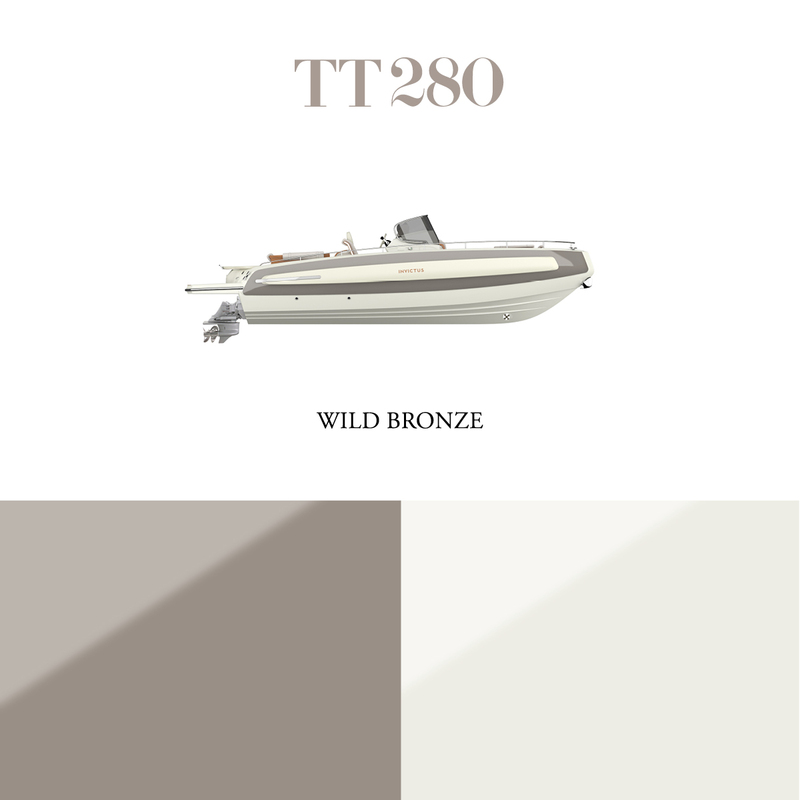 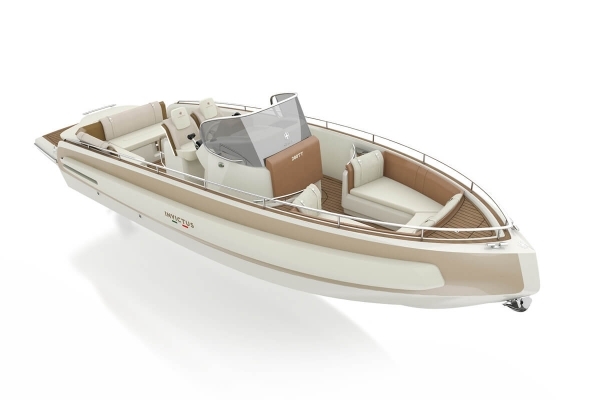 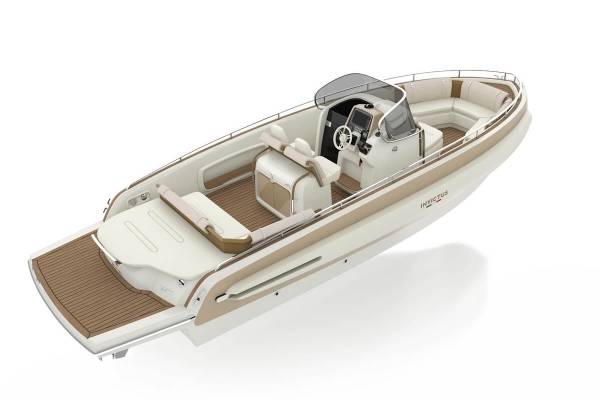 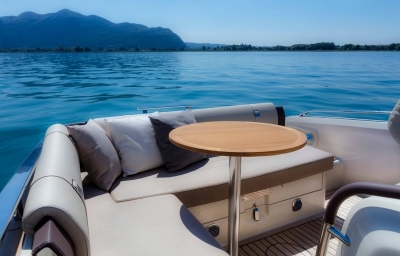 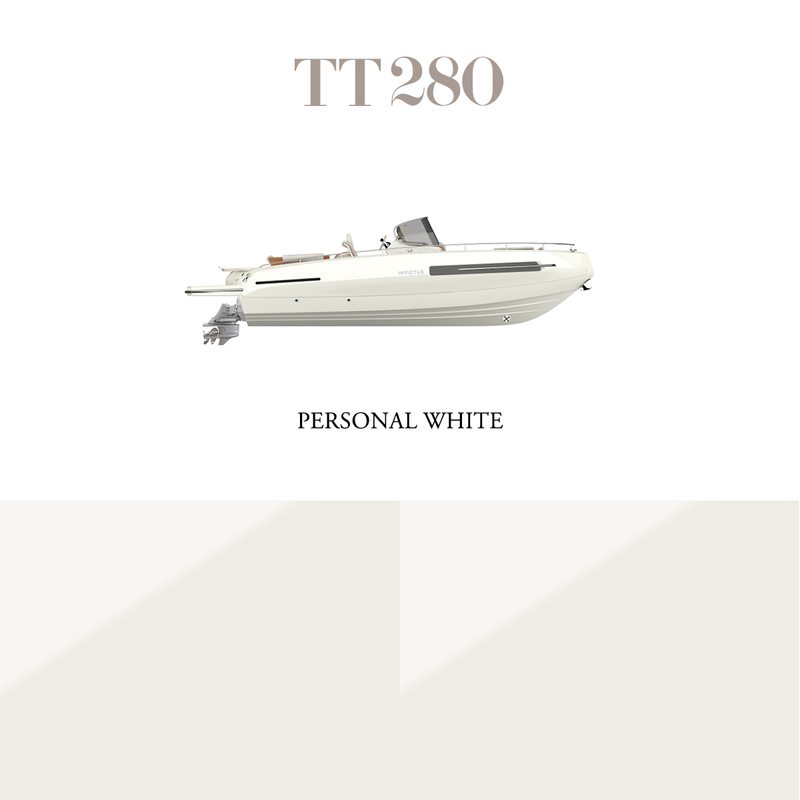 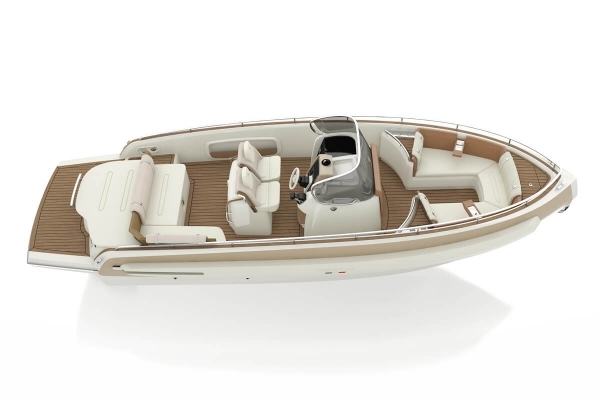 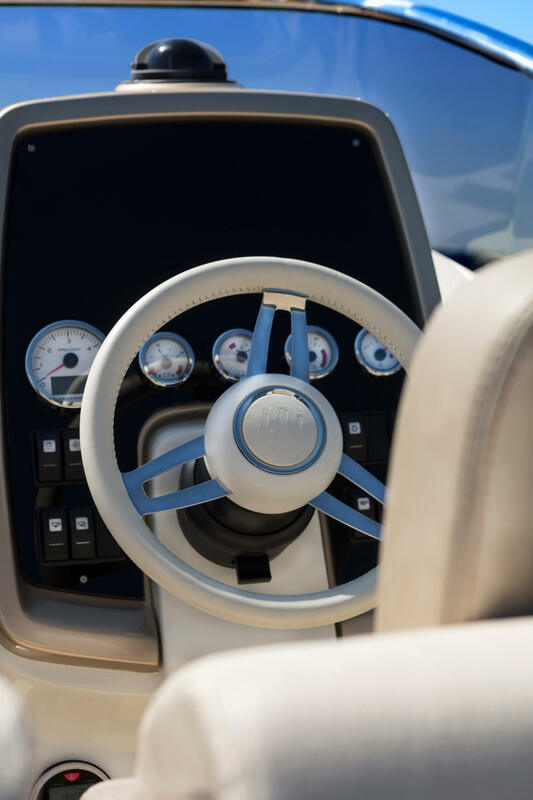 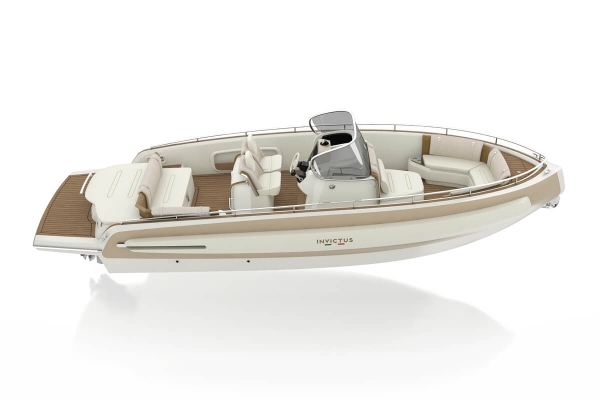 For owners with no love for compromises, the new 280 TT makes the perfect boat, both for pure boating as like a maxi-yacht tender. 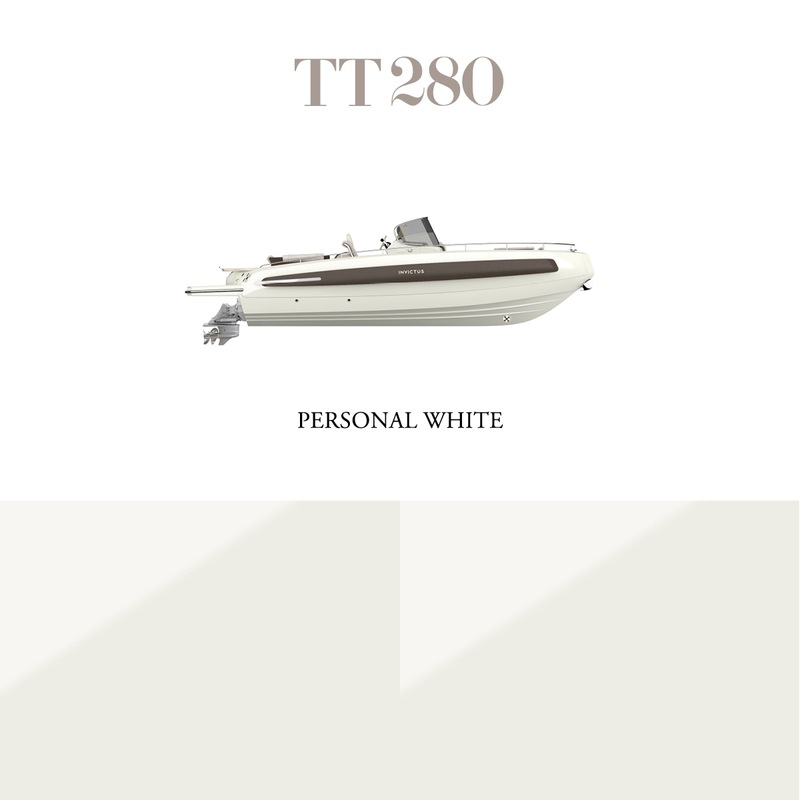 On the TT series every aspect is meant to offer flexibility, comfort and safety, all of them always “dressed”with the best style ever. Its vocation is to be an evolved tender, expressed through balanced combination of refined coatings and comfortable shapes,making the boat into a multifunction support vessel, to be used as a luxury complement of your vital space, being this a mage yacht, a marina or a waterfront villa. 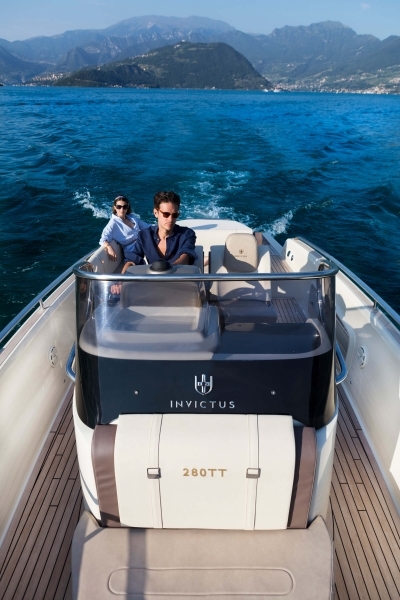 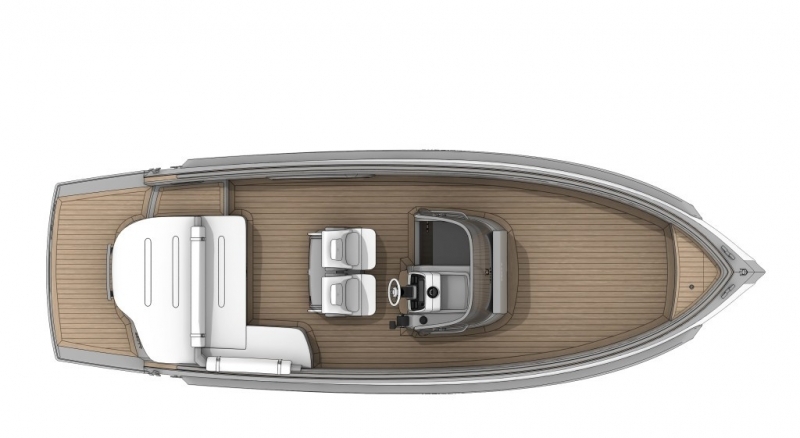 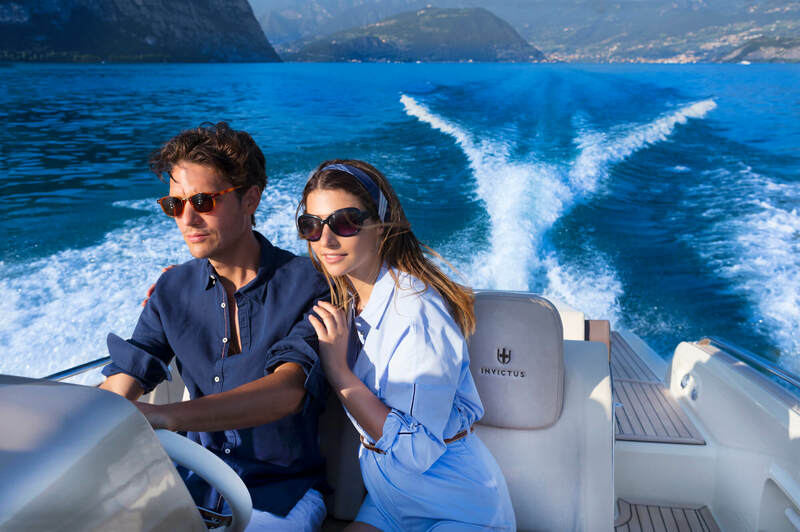 The research of elegance is married to the functional project and the “half reverse”bow distinguishing the more “leisure” focused units, here offers additional space below deck, to be equipped according to customer needs and desires. 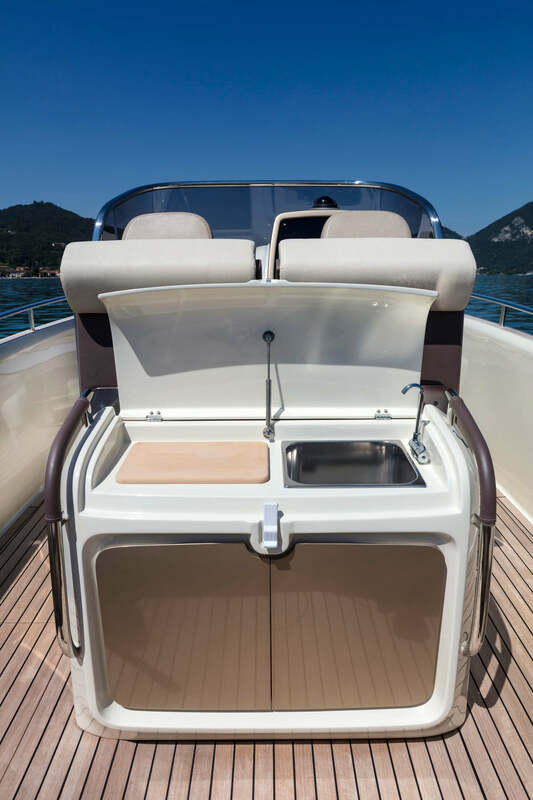 Space inside is equipped to offer head, shower and dressing room as one space only, comfortable and organized. 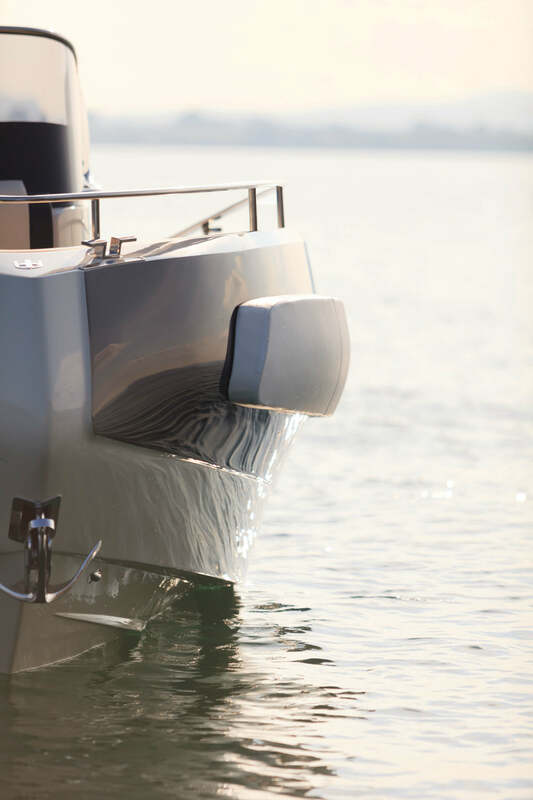 Hull sides have an integrated fender system, shaped as the hull in order to give maximum protection and to guarantee good maneuvering. 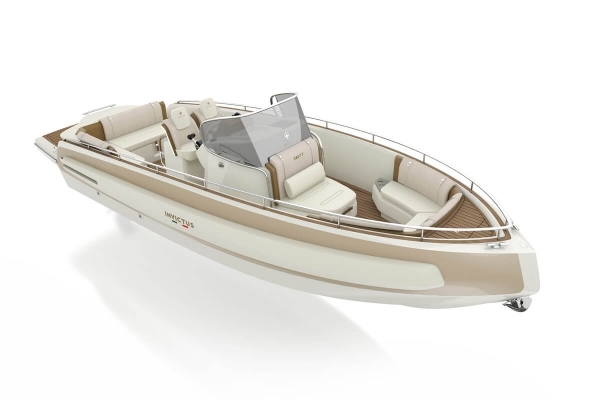 A nice innovative system, unique and nice as the settings this beautiful boat will come to complement.